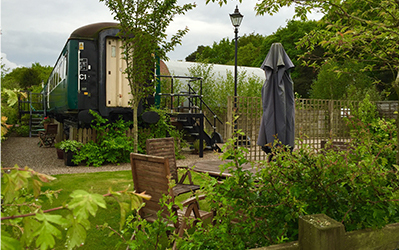 See the many activities & attractions at Skipwith Station, with immediate access to Skipwith Common the carriages are an ideal base for nature lovers. Natural England offer guided walks throughout the summer for bird watchers and lovers of other flora and fauna. Your carriage has details of local walks suitable for dogs around Skipwith village and common. The neighbouring Escrick Park Estate offers 26 miles of bridle-ways to be explored at leisure. 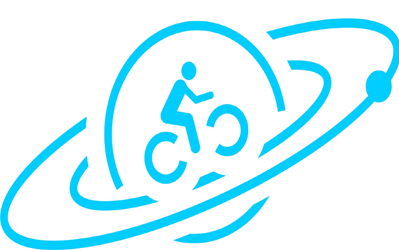 The local terrain is gently rolling, ideal for cyclists. 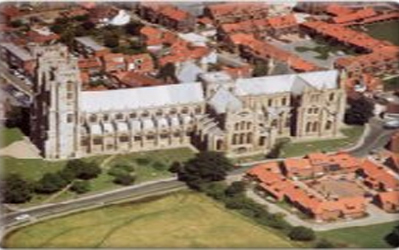 Skipwith is also on the outskirts of York and Selby, both offering a wealth of attractions from the National Railway Museum and Jorvik Viking Centre in York, to Selby’s famous Abbey. Both cities offer enjoyable shopping opportunities and York has the McArthur Glen Designer Outlet. What’s on in York? Click here. 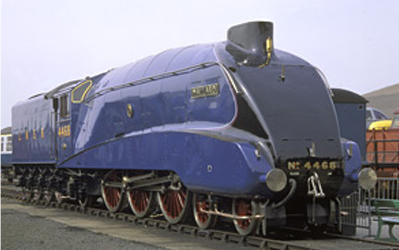 The greatest railway museum in the world, with almost 1 million visitors per year to our sites in York and Shildon. We’re home to over 300 years of history and over a million wonderful objects. 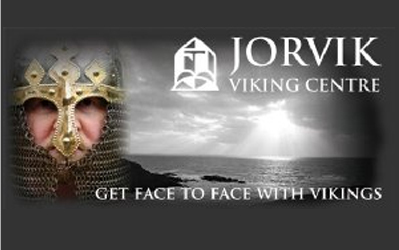 The world famous JORVIK Viking Centre is a ‘must-see’ for visitors to the city of York and is one of the most popular visitor attractions in the UK. 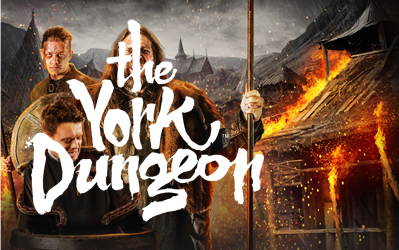 The York Dungeon is a 75-minute journey into more than 2000 years of York’s horrible history. The Dungeon brings together an amazing cast of theatrical actors, special effects, stages and scenes in a truly unique and exciting walkthrough experience that you see, hear, touch, smell and feel. It’s hilarious fun and it’s sometimes a bit scary. 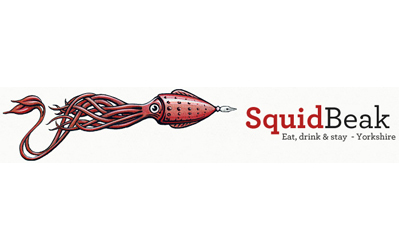 A truly independent guide to Yorkshire’s best restaurants and places to stay, squidwritten by two Yorkshire-based professional restaurant critics. 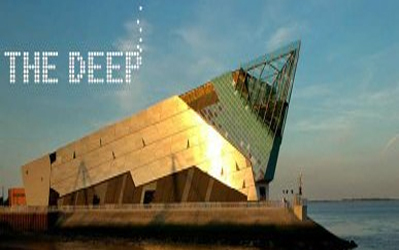 The Deep, one of the most spectacular aquariums in the world, is located in Hull, East Yorkshire. his award-winning attraction is home to 3,500 fish including magnificent sharks and rays. It’s time to explore over 2000 years of history in stunning surroundings. York Minster invites everyone to discover God’s love through our welcome, worship, learning and work. 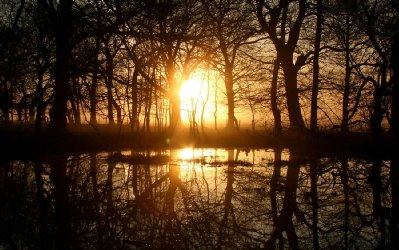 Skipwith Common National Nature Reseve is one of the last remaining areas of northern lowland heath in England. An incredible variety of plants and animals depend on the Common for their survival. 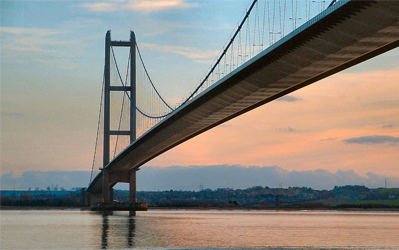 For a long time the Humber Estuary was a barrier to trade and development between the two banks and local interests campaigned for over 100 years for the construction of a bridge or tunnel across the estuary. Home of the Derwent Valley Light Railway Society. – Murton Park Station is within the Yorkshire Museum of Farming. Derwent Valley Light Railway works within the Yorkshire Museum of Farming so that your ticket provides superb value. 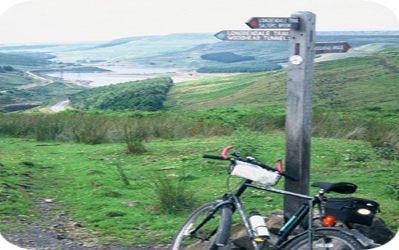 The most visited free content web site for walking in Great Britain on the Internet with most popular National Parks and walking areas covered. 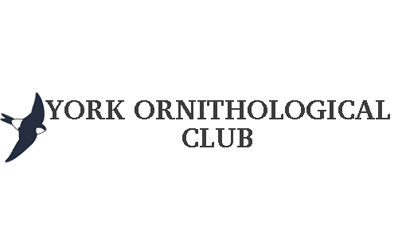 The York Ornithological Club was established in 1965 by people who attended an adult education class in order to continue with what they had learned. The club has developed since then and currently has round 70 members. Beverley Minster is the Parish Church of St. John and St. Martin. 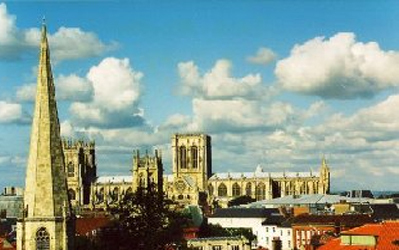 The Minster welcomes tens of thousands of visitors a year and is usually open every day. 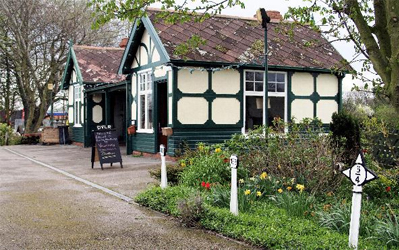 Excellent traditional village pub in Skipwith, within walking distance of the carriages. A warm welcome and an excellent Chef. The best combination for a great Lunch or Dinner.